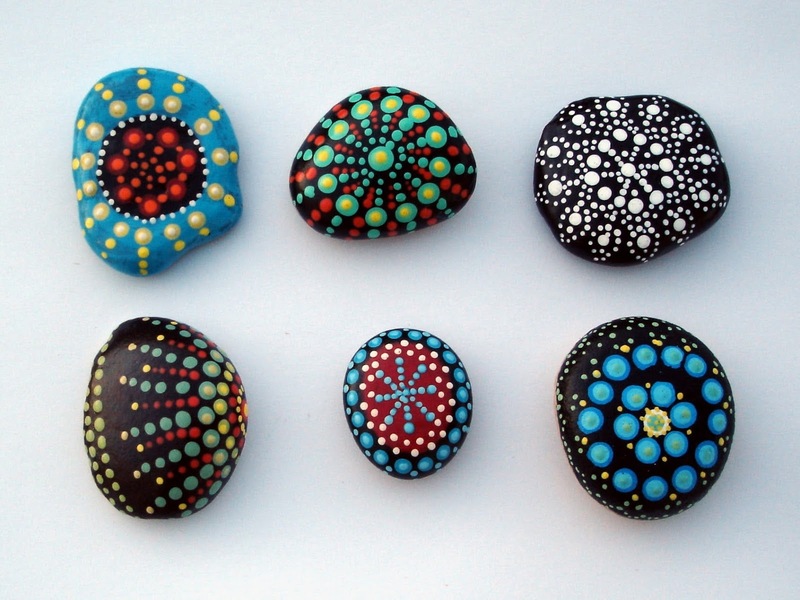 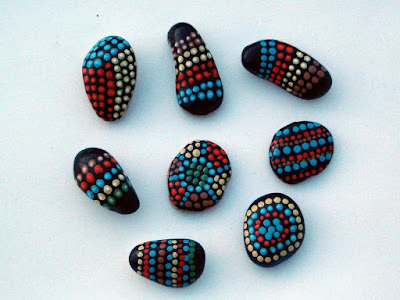 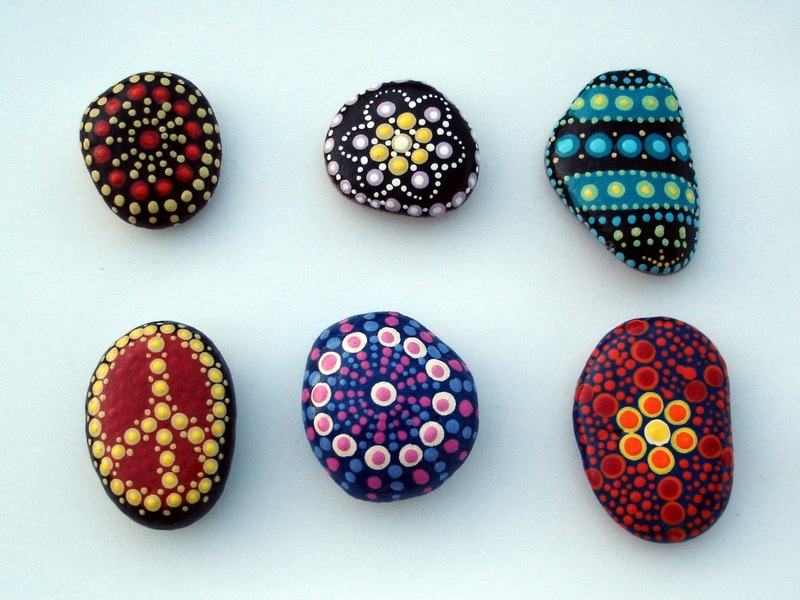 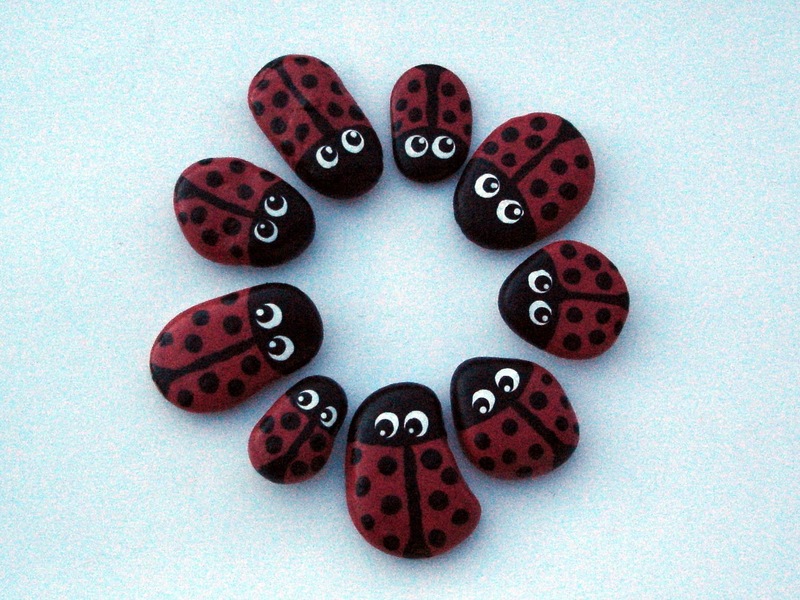 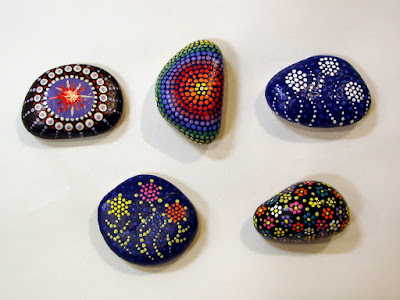 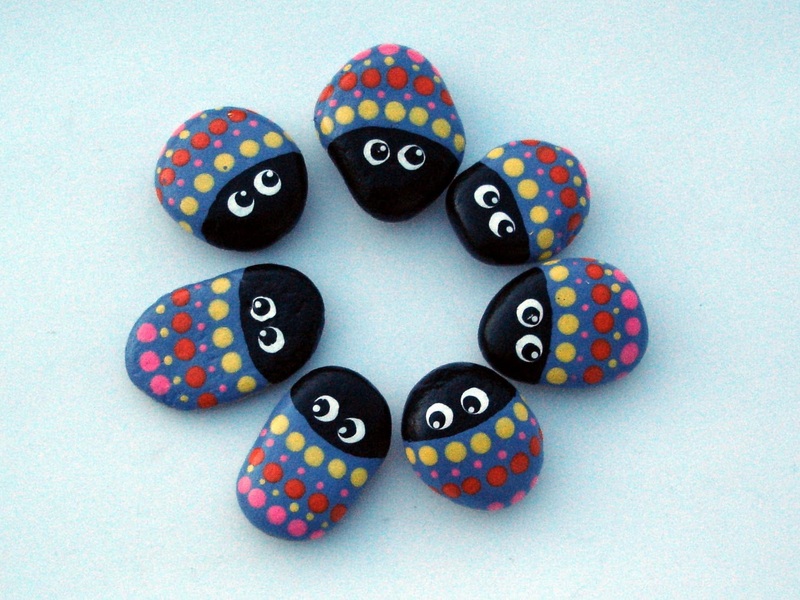 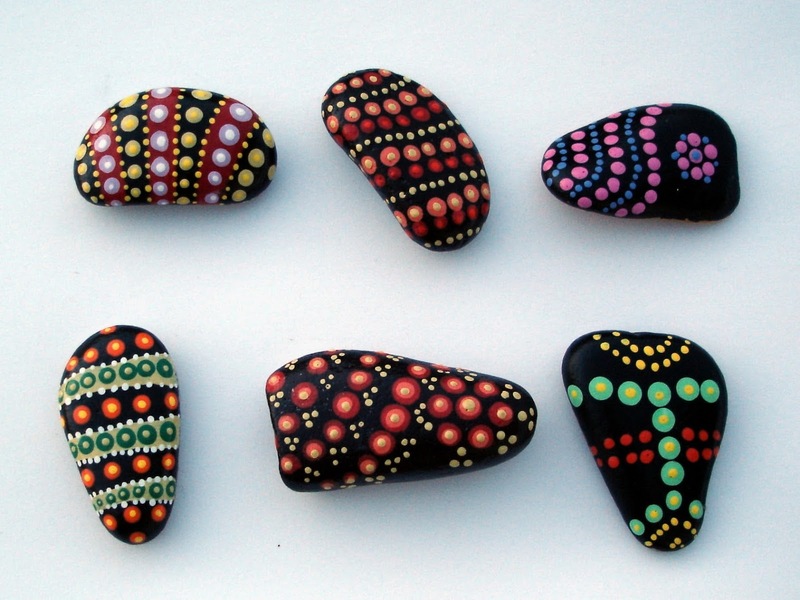 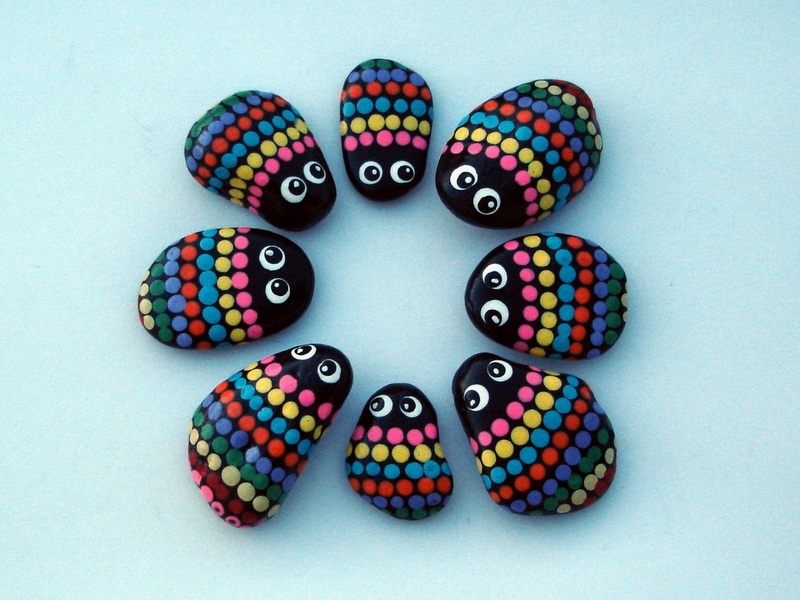 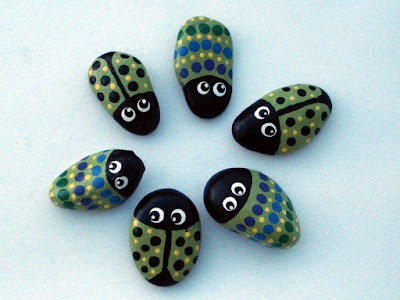 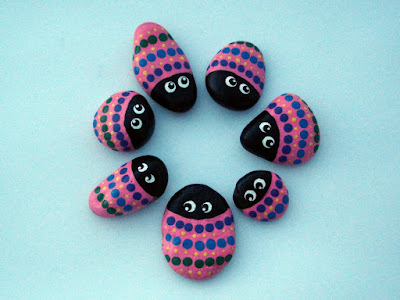 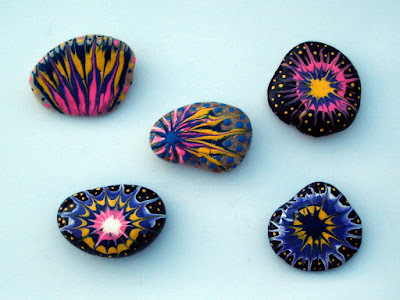 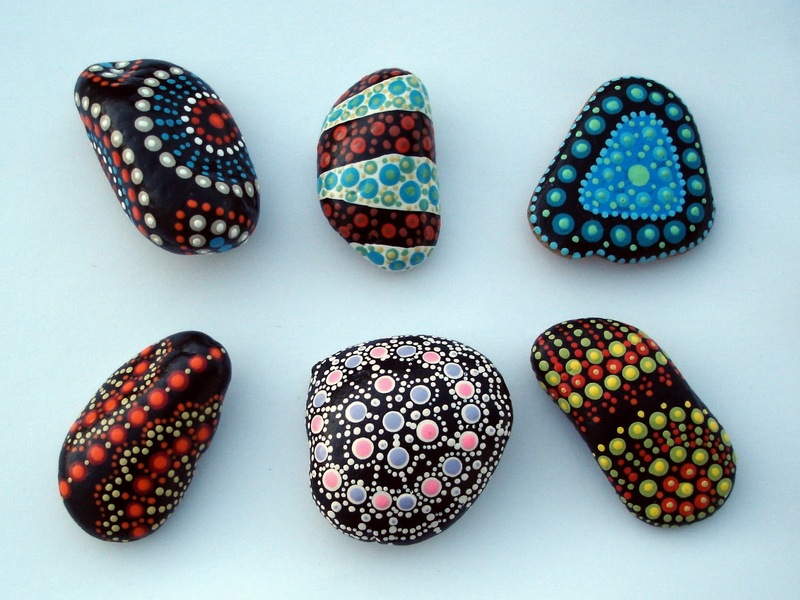 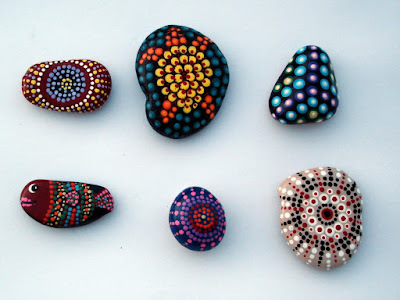 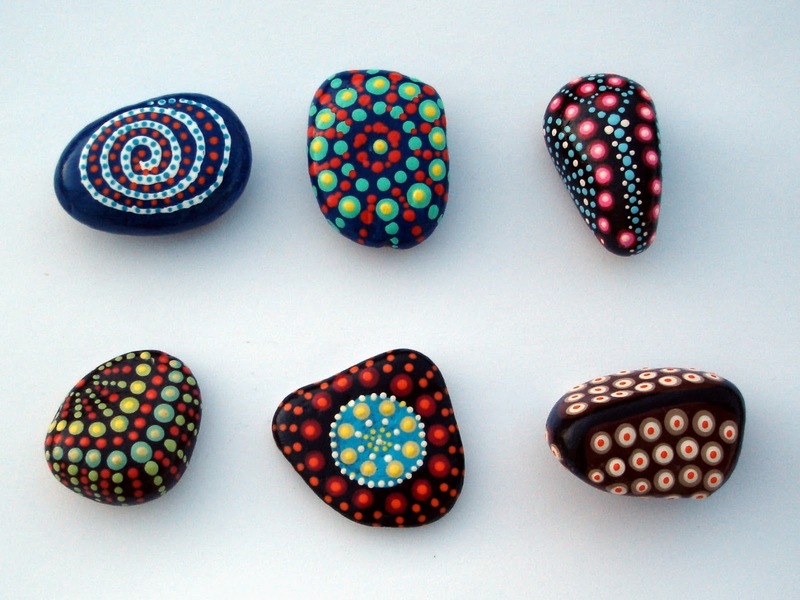 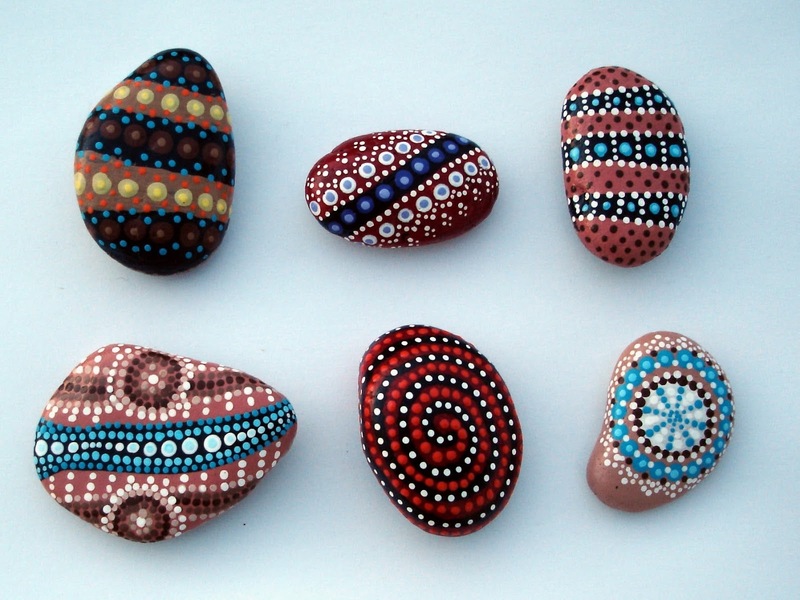 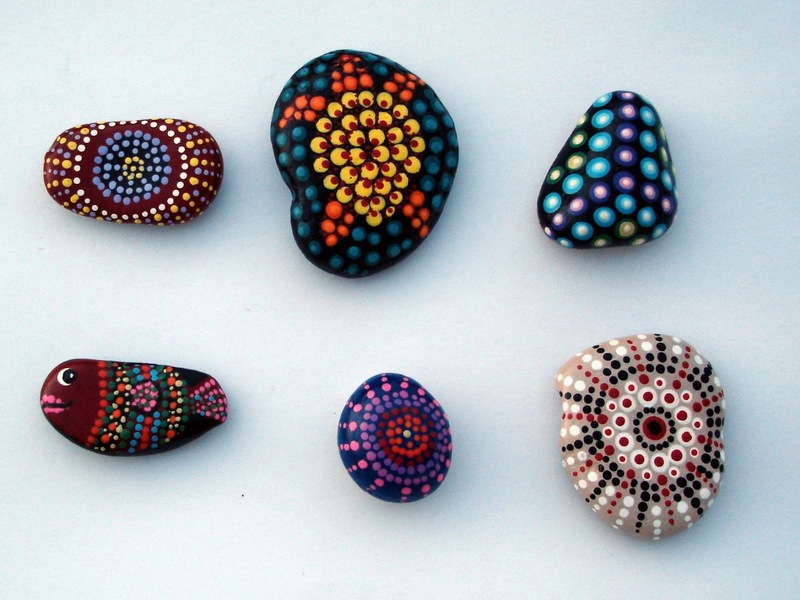 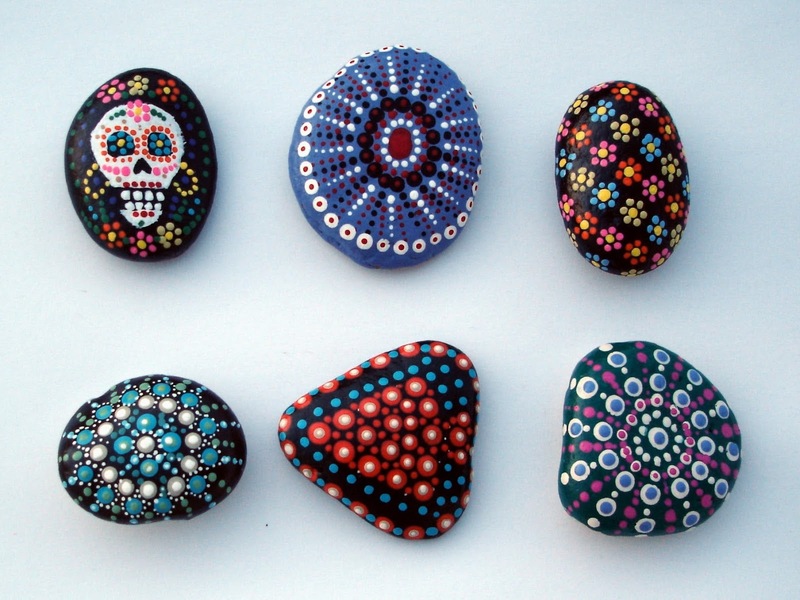 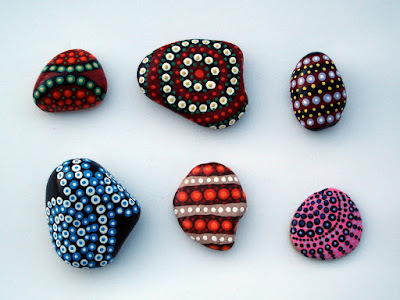 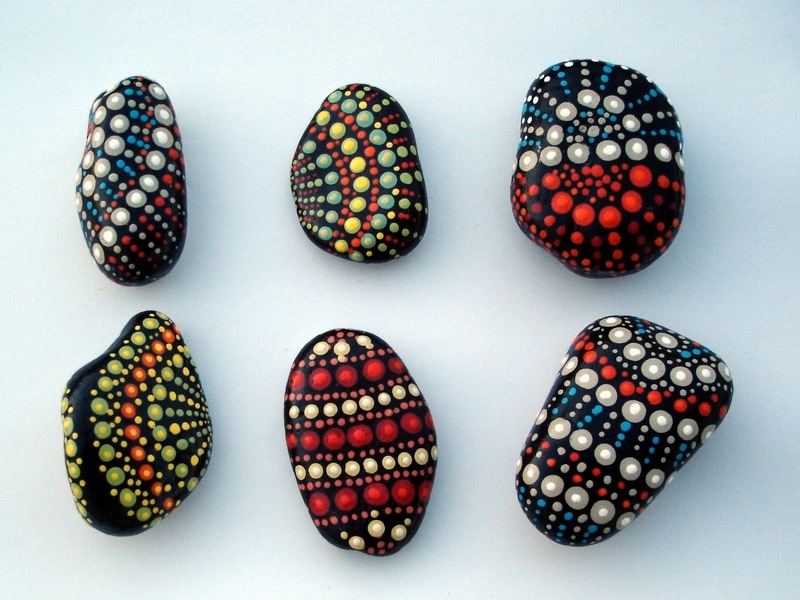 This is a brand new web site I've set up to temporarily welcome visitors to my Rock Painting Adventure. 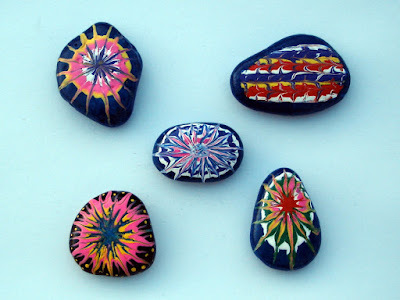 For now I'm running it as a blog to let people see the styles I'm experimenting with as I set up for the Sun Splash Moon Dance celebration that is part of the Llano EcoWeb Summit. Please don't hesitate to Contact Me with questions or comments. 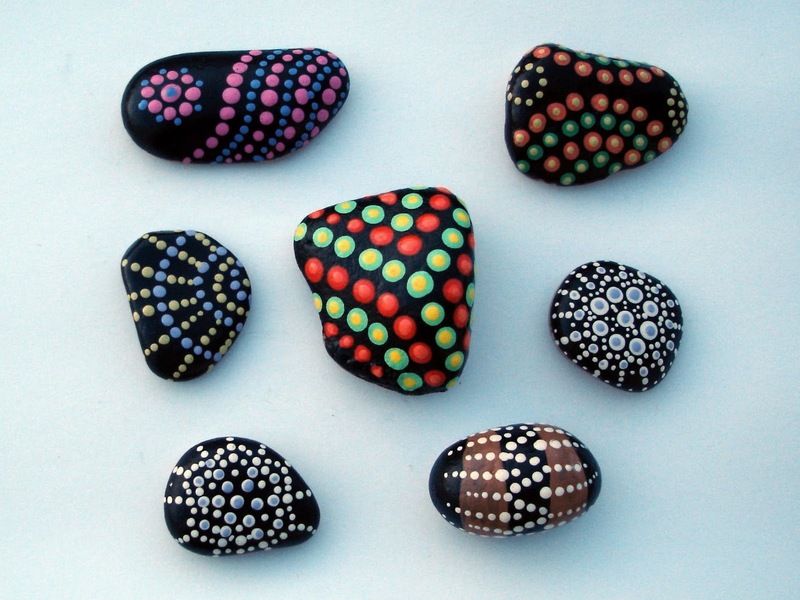 Click on the pictures for a close-up view. 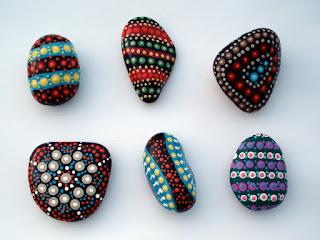 More coming up in the next week or so, thanks for stopping by!